Think global, act local! Bell Beakers in Europe. 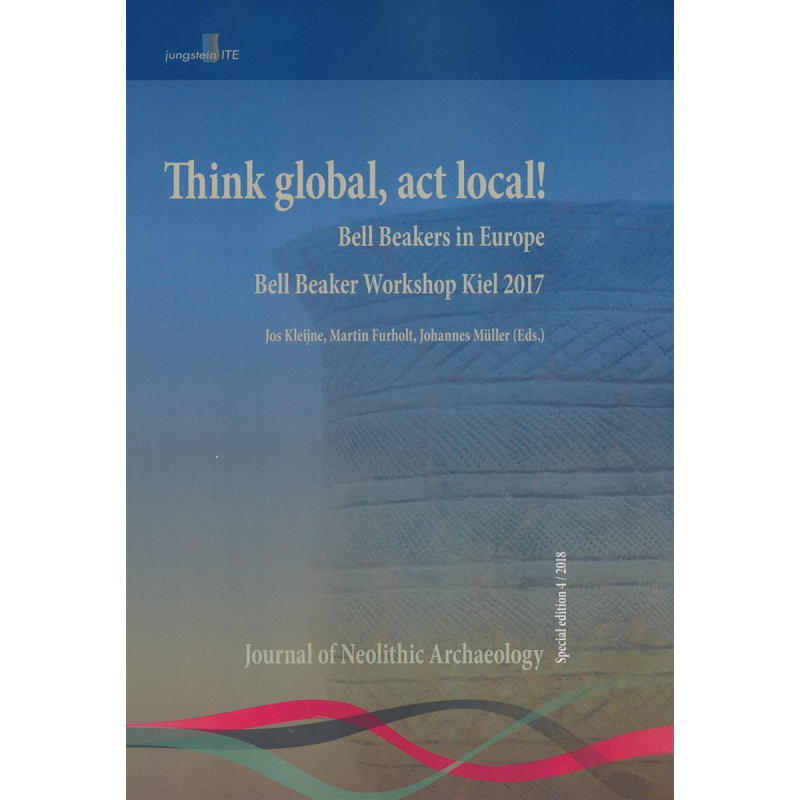 Proceedings of the Bell Beaker Workshop Kiel 2017. 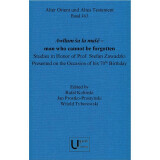 Jos Kleijne, Martin Furholt, Johannes Müller (Eds.) 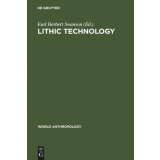 Journal of Neolithic Archaeology, Special edition, Vol. 4. 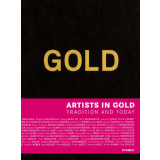 269 pages, ill. 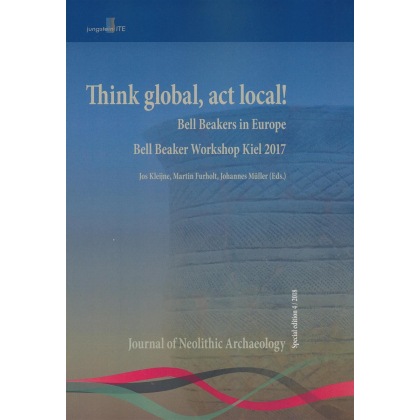 This volume presents a selection of papers delivered at the Archeologie et Gobelets Bell Beaker workshop Think global, act local, held between the 17th and the 21st of May 2017 at Kiel University, Germany. 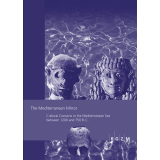 The Archeologie et Gobelets is a research community and network of archaeological specialists from all across Europe who meet every few years, discussing new findings and research concerning the Bell Beaker phenomenon and the wider 3rd millennium BC in Europe. 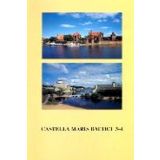 Seitenanzahl - Page Number: 269 pages, ill.